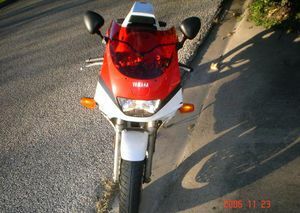 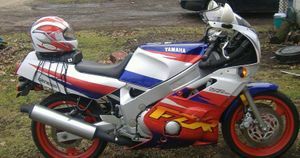 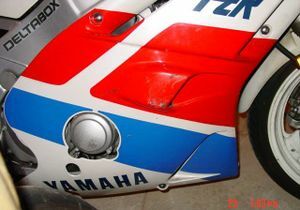 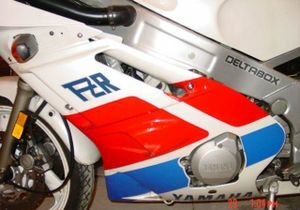 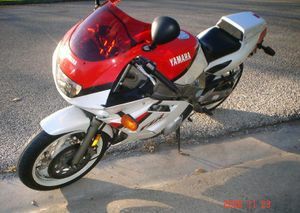 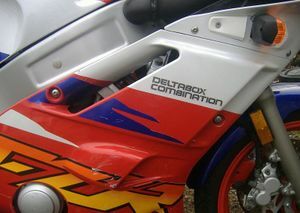 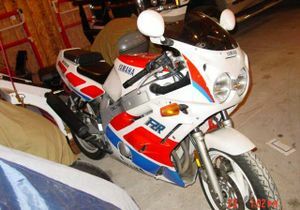 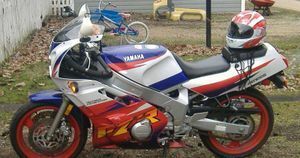 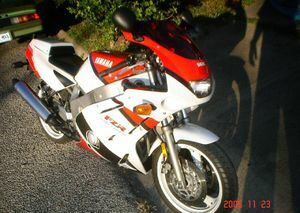 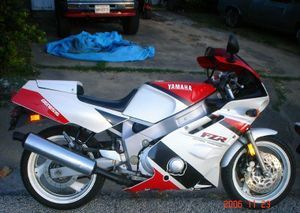 The Yamaha FZR600 is a motorcycle produced by Yamaha from 1989 to 1990. 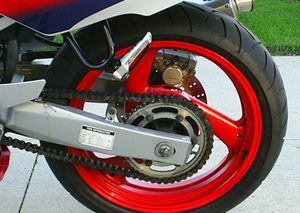 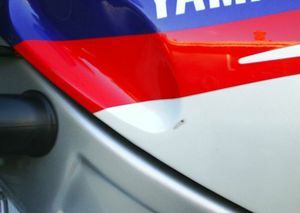 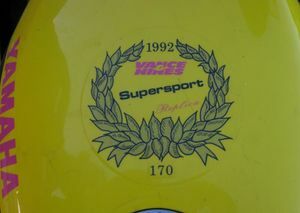 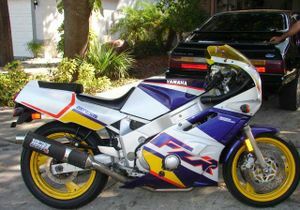 In its first year (1989), the Yamaha FZR600 dominated the 600 Supersport class at Daytona to establish itself as the Class Leader during this time. 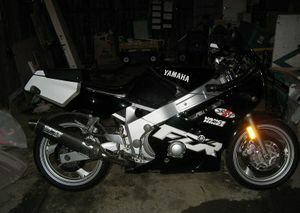 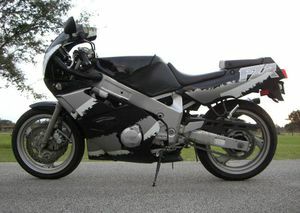 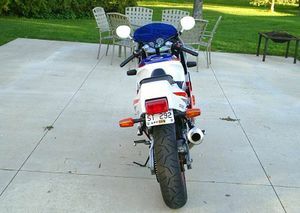 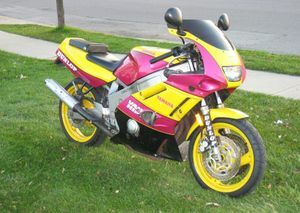 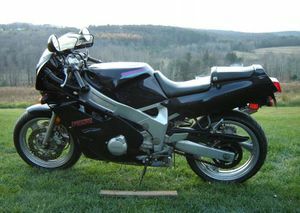 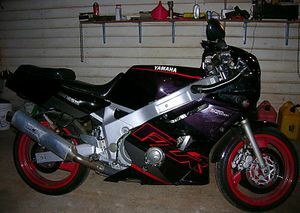 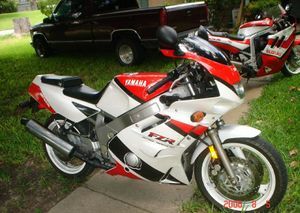 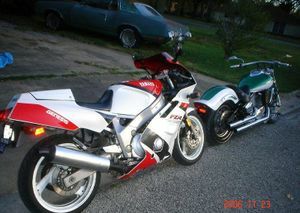 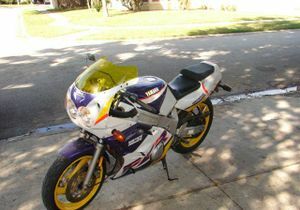 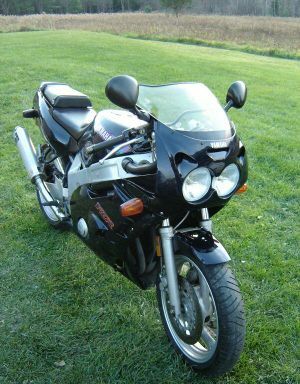 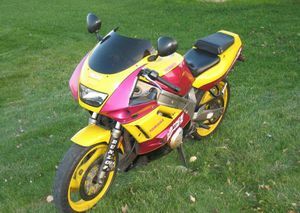 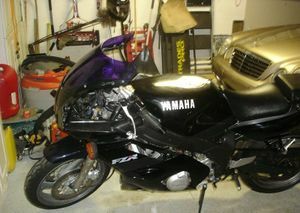 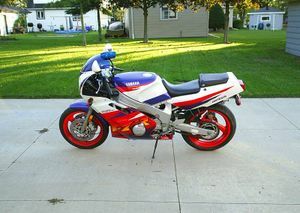 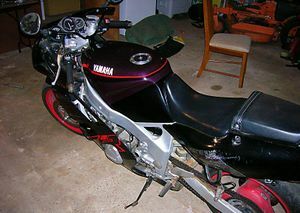 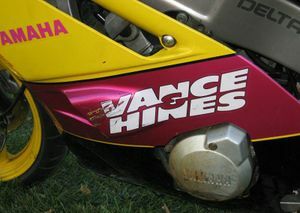 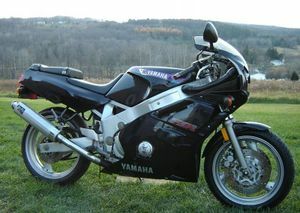 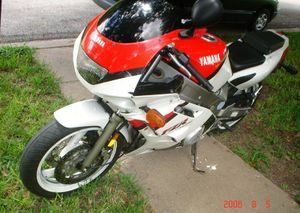 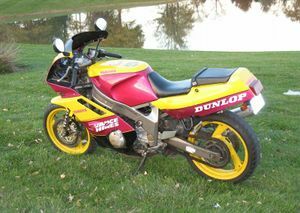 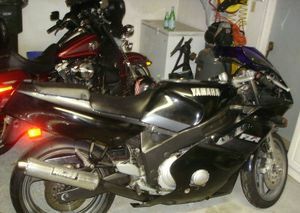 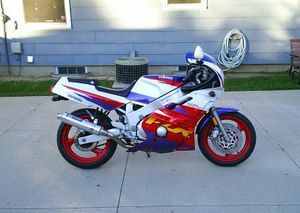 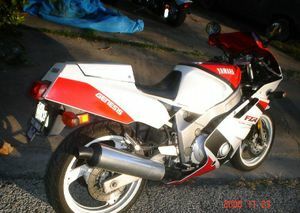 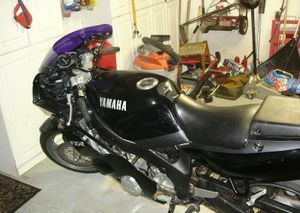 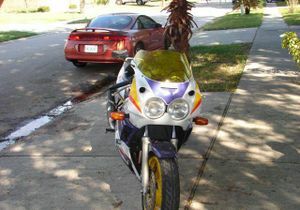 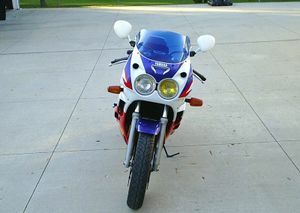 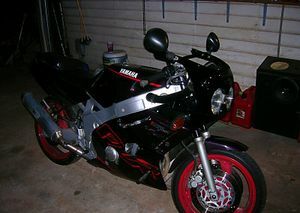 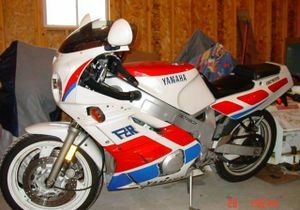 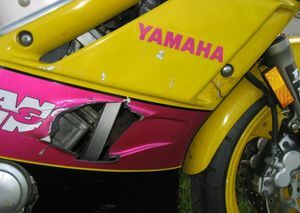 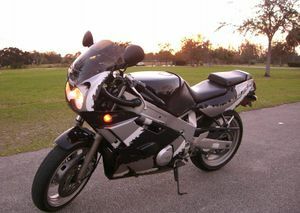 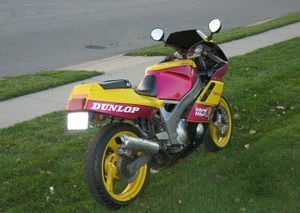 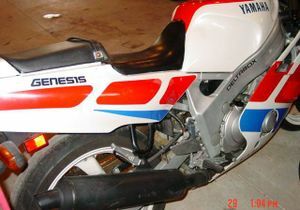 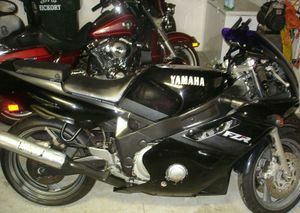 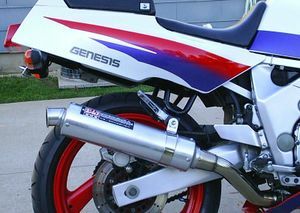 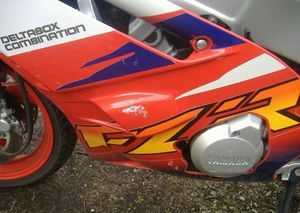 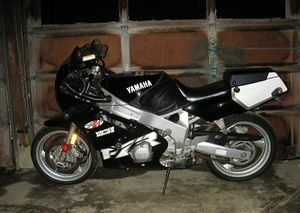 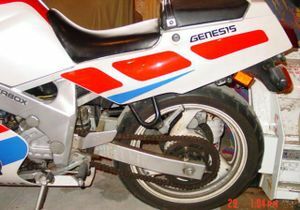 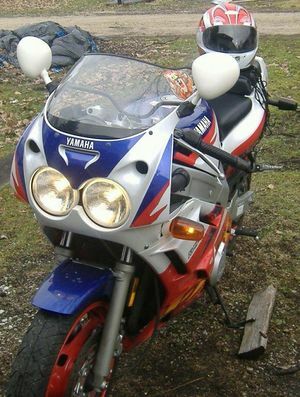 1992 Yamaha FZR600 "Vance and Hines Edition"